Spatiotemporal dynamics of plankton community and the nutrients in a vertical column of water are considered. In this paper, the temporal model is first researched to determine the effect of the density-dependent death rate of predator on the system dynamics. Subsequently, the influence of intraspecific predation is investigated in a spatially distributed model. The effects of this factor and the predator’s search activity on the possibility of spatial pattern formation are also analyzed. 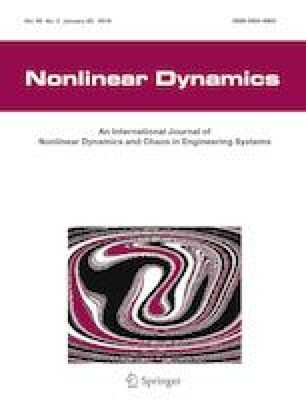 Necessary conditions for the Turing and wave instabilities are obtained through local stability analysis around the spatially homogeneous equilibrium. Numerical analysis shows that for an unequal diffusion coefficient, increasing the search activity of zooplankton results in its homogeneous vertical distribution. In addition, increasing the diffusion causes spatial heterogeneity. The stabilizing role of intraspecific predation in the spatial model is obscure. Escalating this factor can also lead to a wave instability. A similar effect on the system stability is provided by taxis in the case of equal diffusion coefficients. This work is supported by the Russian Foundation for Fundamental Research (Grant No. 18-01-00213).